La Chaise Dieu from a distance. 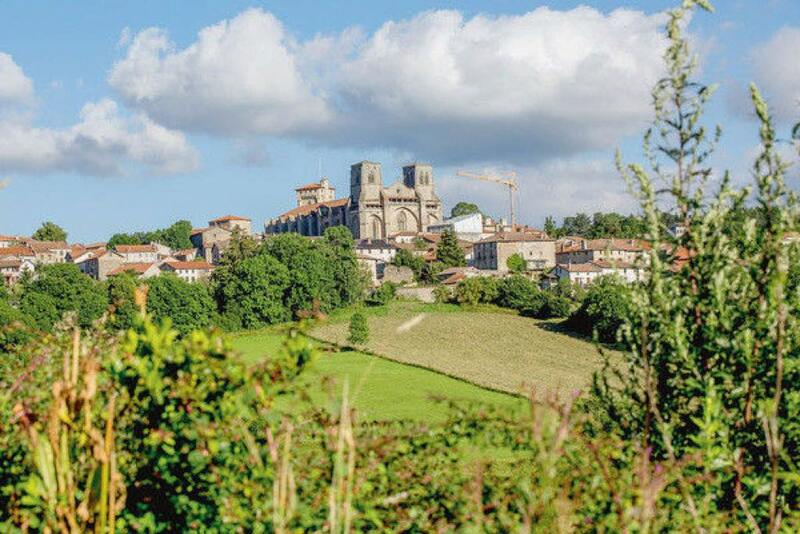 Finding a place of space and solace in France in August is no mean feat, especially one with a world-class classical music festival, one of the finest abbeys in France, great countryside and good-value, available accommodation. Oh, and decent, well-priced local restaurants. The village of La Chaise Dieu (La Casa Dei), in the Haute-Loire department of France, is that destination. Its Gothic abbey, the Abbatiale Saint-Robert, is currently undergoing a major €23 million restoration project, and its music festival, the Festival de la Chaise-Dieu, held at the end of August, is the perfect time to visit. It kicks off this year on August 18 with a repertoire that tends, fittingly, toward French and sacred pieces. The festival originated in 1966 with a single piano recital by the famous Hungarian pianist György Cziffra, who fell in love with the region and devoted many years to the festival. In recent years, the concerts have spread to other major heritage sites around the region – Brioude (with its wonderful basilica and exciting modern stained glass windows by Kim En Joong, a South Korean friar and artist), Ambert, Chamalières-sur-Loire, Saint-Paulien, and the historic and artistic town of Le Puy-en-Velay – making it an enjoyable tourist trail. 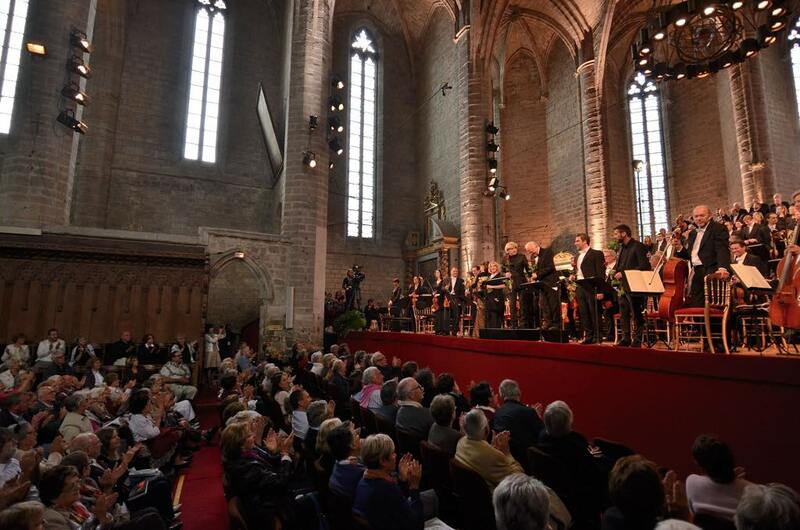 Highlights of this year’s program include not-be-missed sacred music by Marc-Antoine Charpentier performed by the excellent Ensemble Correspondances under the direction of Sébastien Daucé. And during an extraordinary day-long immersion, pianist Phillipe Cassard will play Debussy’s entire piano works in what is billed as an “attentive and sensitive” promenade through these delightful pieces. Other fine staples of religious music festivals, such as Bach’s Mass in C and Cantatas, and Haydn’s Creation, will also be performed. The abbey’s origins go back to 1043, when Robert de Turlande, canon of Brioude, went in search of a spot for a more ascetic life and founded the abbey on a 1,082-meter-high granite plateau. Three centuries later, one of its monks became Pope Clement VI, whose marble tomb can be seen in the center of the abbey’s main hall. Among the abbey’s historical artifacts are the Danse Macabre, a stunning 15th-century fresco, and a remarkable collection of 16th-century Flemish tapestries depicting aspects of the faith. The Auvergne region is famed for its eye-popping Romanesque churches and medieval ruins. 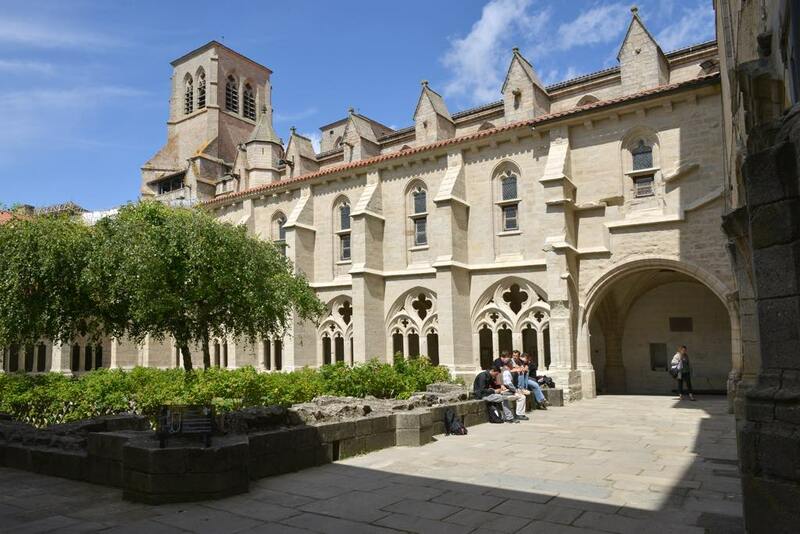 The cavernous abbey of La Chaise Dieu and its low-mountain surroundings (perfect for vigorous but not difficult hiking) are a good place to start. The “undiscovered” holiday destinations everyone is looking for are far and few between, but this is truly one of them.